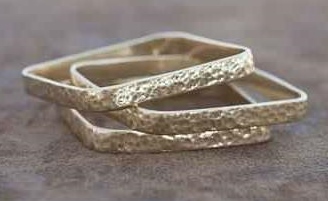 Set of 3 either burnished gold hammered bangles or burnished silver hammered bangels. Be sure and choose the color. 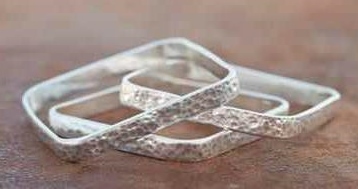 Wear alone or stack with other bracelets.